We return to the gritty streets of Malifaux to discuss the 2018 errata document. This time round only a couple of abilities have changed; instead, it’s all about adjusted soulstone costs and a game-wide rebalancing act.We look at all seven factions and pick our big winners and losers. 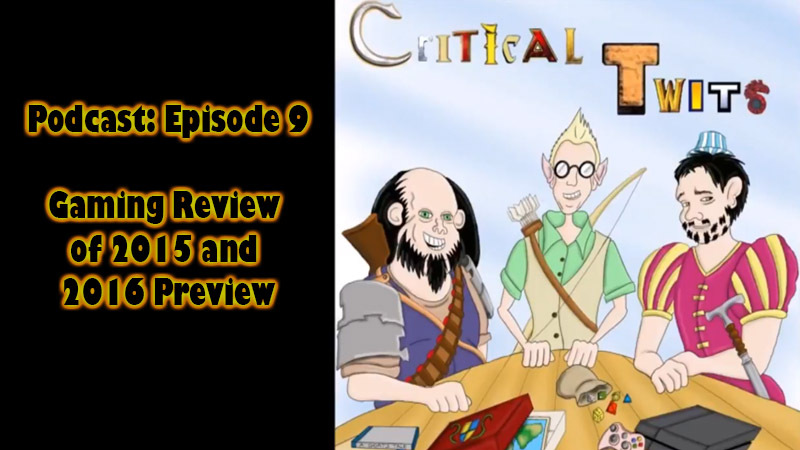 Podcast Episode 9: Gaming Review of 2015 and 2016 Preview – Live!